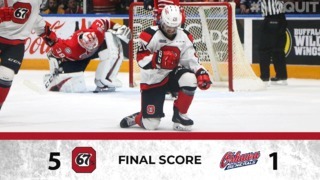 The Ottawa 67’s will celebrate 50 years of history this season and the hockey club wants to ensure that its long list of alumni is part of it. 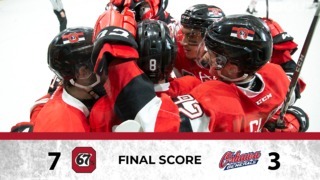 Alumni are encouraged to reach out to the Ottawa 67’s to help update and build the hockey club’s alumni database ensuring their participation in this season of celebration. 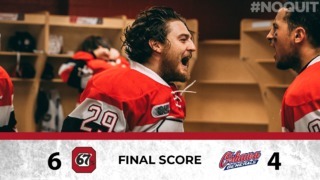 Throughout the 2017-18 season, the 67’s will pay tribute to each decade of their history from the Denis Potvin era to the prospects of today. The 50 years of hockey history will be commemorated through a legacy project inside The Arena at TD Place that will be unveiled over the course of the season paying tribute to Brian Kilrea and the past, present and future of 67’s hockey. The first element of this legacy project will be unveiled at the team’s September 24th home opener.